Should you be looking a little closer at the Northern Beaches? In recent times, a lot of emphasis has been put on buying property as close the heart of Sydney as possible. There is good reason for this - areas like the Inner West and Eastern Suburbs are rife with growth potential and their proximity to the CBD can make for excellent high capital growth property. However, for those that also want to have a focus on lifestyle, the Northern Beaches offer a balance of prosperity and peacefulness that you can't really find anywhere else. The locals call it the insular peninsula for good reason – once you live there you're hooked! 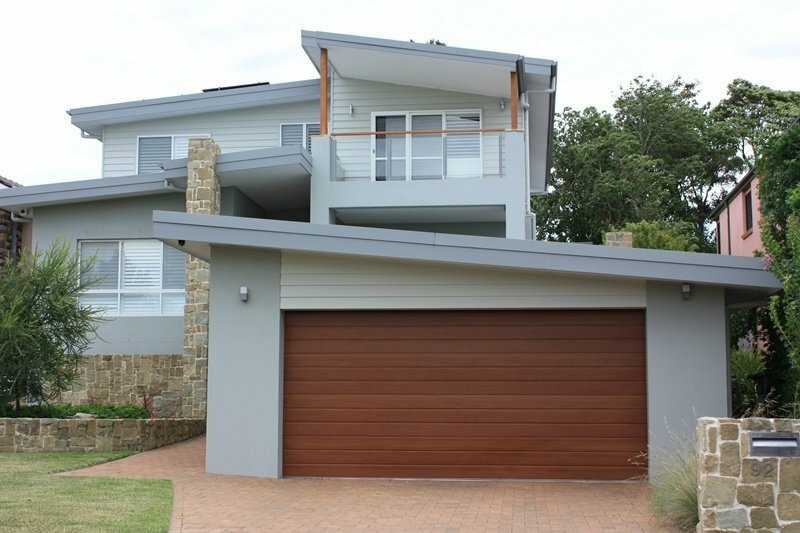 What kind of homes do you usually find on the Northern Beaches? What can you find on the Northern Beaches? Far from the apartment blocks of the city, real estate on the Northern Beaches tends to be much larger blocks. You will find mostly detached houses, and ones with features common in luxury property - tennis courts, swimming pools and much more. The region lends itself to an active lifestyle - biking, walking, running, surfing and playing golf are all within your grasp in this part of Sydney. In addition, a strong focus on a safe environment to raise a family provides us with many owner-occupier clients. However, it is equally desired by tenants, and hence the Northern beaches is also an excellent location for investor clients. While the average house price has gone up across the board, the value you get for a larger block out of the city is absolutely incredible. What tends to happen is that, over time, people notice the strong hikes in central city prices, and begin to weigh it up against commuting an extra 20 minutes, or working out of the city. The value you get for a larger block out of the city is absolutely incredible. This is a cycle, and it absolutely comes back around - but in the current climate, it definitely makes Northern Beaches property look appealing. For example, for similar money for a house on a 500sqm block in the Inner West, you can pick up a lovely home close to the beach or possibly an acreage property in suburbs such as Terrey Hills. It all comes down to how far people are willing to travel, and what they want their lifestyle to be like. And while the bulk of the capital gains for investors are in the city at the moment, the ability to buy a larger block of land will always yield positive results down the line. With the ever increasing pressure for more housing, there may be potential for subdivision further down the line, or hold onto the single block - the bottom line is, when you can buy that much land, many people will do it all day. 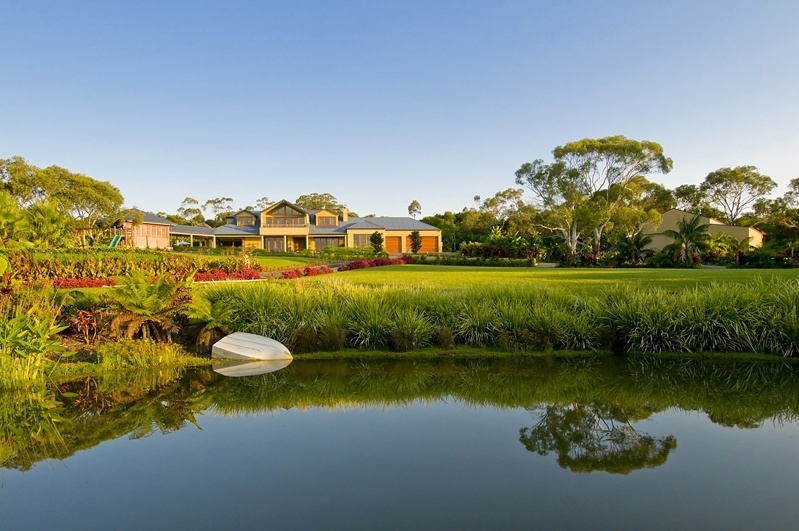 The value and space you get with Northern Beaches property is incredible. The other side of the coin is the distance from the city. While public transport infrastructure is improving, getting from Bayview or Mona Value into the city is still going to take 55-60 minutes every day, depending on traffic. For a 9-5 worker that means on average an extra 5 hours of the week is going to be spent in transit. For some people, this may proves too much. But for those that want more of a work/life balance and to stretch out their legs, real estate on the Northern Beaches offers activities and space that the inner city simply cannot compete with. A new rapid bus transit system ($633m) is being planned to run from Mona Vale into the city which will greatly improve travel time and options for commuters. The rezoning potential for this part of the city is also excellent - years from now, we will likely see a hundred houses on a ten acre block. For now, one house hunter can pick up those ten acres and essentially sit on gold. There is also a major piece of infrastructure going in at Frenchs Forest – The new Northern Beaches Hospital with 488 beds and employing 1,300 staff, increasing the existing workforce by 400, plus 700 jobs created during construction. You don't have to be a millionaire to live on the Northern Beaches as there is a wide variety of housing types to suite most budgets. There's affordable apartments at Dee Why at Narrabeen, there's cheaper houses in up and coming suburbs like Cromer, Forestville and Wheeler Heights and there's the luxury and prestige suburbs of Clontarf, Manly, Church Point or Palm Beach. Owners on the beaches love the feeling of coming home and say it's like being on holiday all year round. The waterways provide a superb variety of recreation activities such as surfing, sailing, canoeing, fishing or snorkelling. Many of the suburbs provide a sense of community that is lacking in the higher density areas of Sydney. It's a place where people are proud to call home and miss it when they go away. Of course, making either an investment or a sea change on the Northern Beaches isn't something you should just jump into on your own. At Propertybuyer we have extensive contacts and insight into real estate all over Sydney - including the Northern Beaches. Call us if you want to find out more and get a local expert on your side.